Christmas is getting really close–we are entering the busiest time of the year and there is so much to do. This time of year I’m all about making and keeping our home holiday and entertaining ready. I usually forgo the Black Friday shopping for an all-out decorating marathon the weekend after Thanksgiving. This year was no different and since we will be hosting some kind of gathering almost every single weekend of December and I don’t want to spend all of my little bit of free time running around like crazy cleaning and decorating. I’m not saying that my house is spotless at all times, but I try my best to keep it where the main areas can be picked up in a few minutes. As you enter our home, I have a tall, skinny Christmas tree in the foyer right as you come in the front door. You can see if from the street and it really adds a welcoming touch. 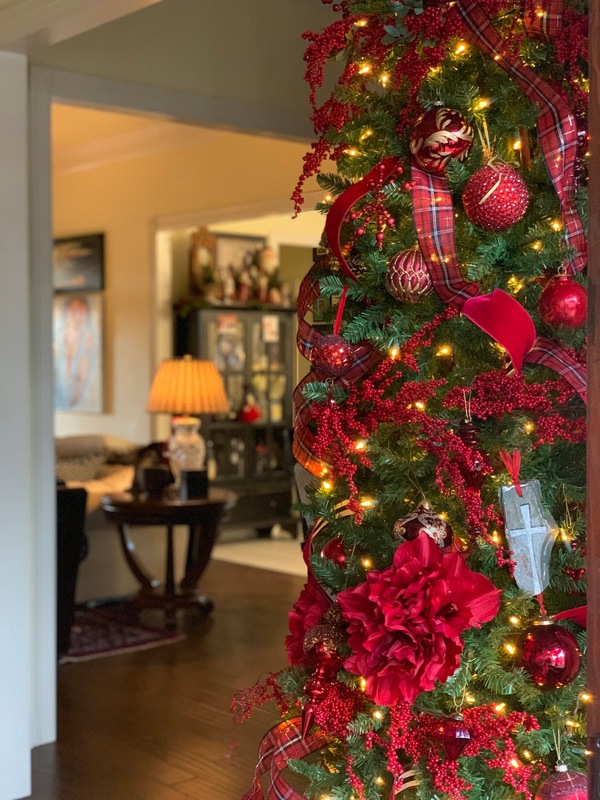 This year the tree is decorated primarily in red with faux amaryllis, red velvet ribbon, and tartan ribbon taking center stage. I usually keep the color scheme consistent throughout the house and this year it is primarily red. I love the trees, but adding little touches throughout our house is my absolute favorite way to add a warm and welcoming feeling. 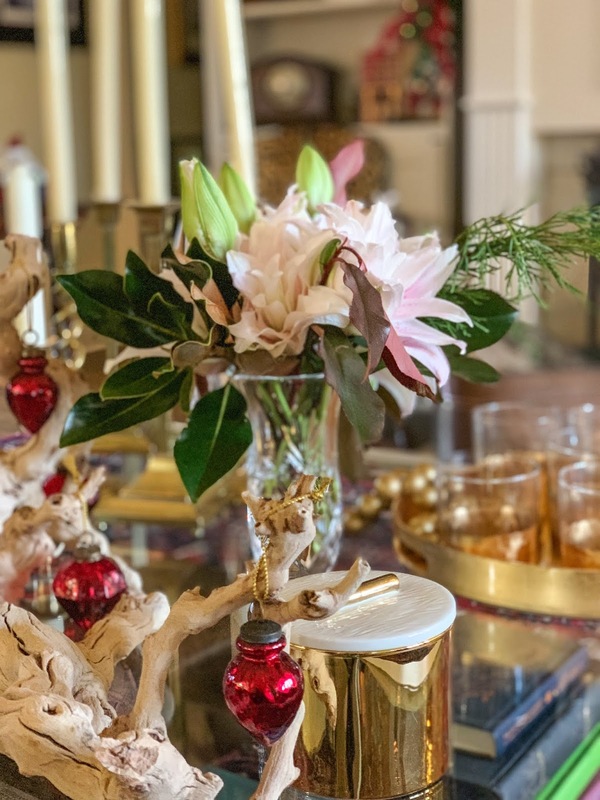 Here are a few of my favorite welcoming holiday ideas that make your home feel festive and cozy all December long. #2–Add your favorite Christmas scent… this is probably one of the easiest ways to add some Christmas cheer to your home. I know one of the things that I love is when someone comes to visit me and says, “Wow, your house smells so good”. I just love that. Candles are really such an inexpensive way to add a great fragrance and coziness to your home. There are so many wonderful scents available this time. I love all of the sweet cookie flavored scents, the bold cinnamon scents, or the earthy scents of cedar and pine–my favorite. It seems like I’ve always got a candle burning somewhere in our house. I also religiously use room spray and this one is my all-time favorite (on my coffee table right now in this beautiful gold container). 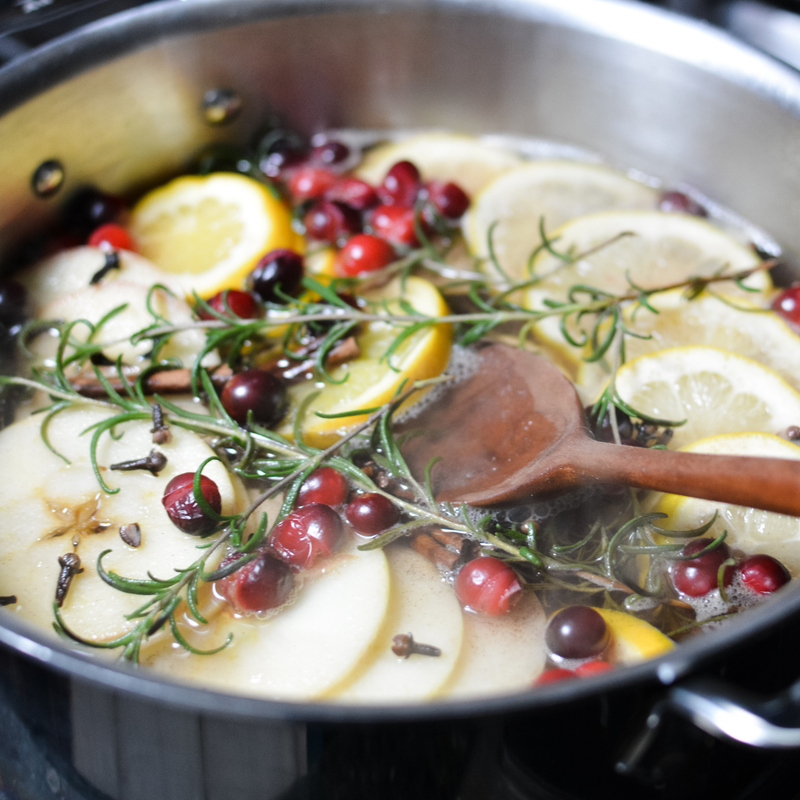 You can even make your own Christmas Potpourri using all of the delicious seasonal scents like evergreen, citrus, cinnamon, and vanilla. Last week I shared how I make mine here. #3–Add touches of Christmas throughout your house, and not just on the tree… this probably makes the biggest impact into making your house really festive throughout the season. I like to add little vignettes throughout our home– in the bathrooms, bedrooms, and throughout all of the common areas so that you see little touches in all areas. 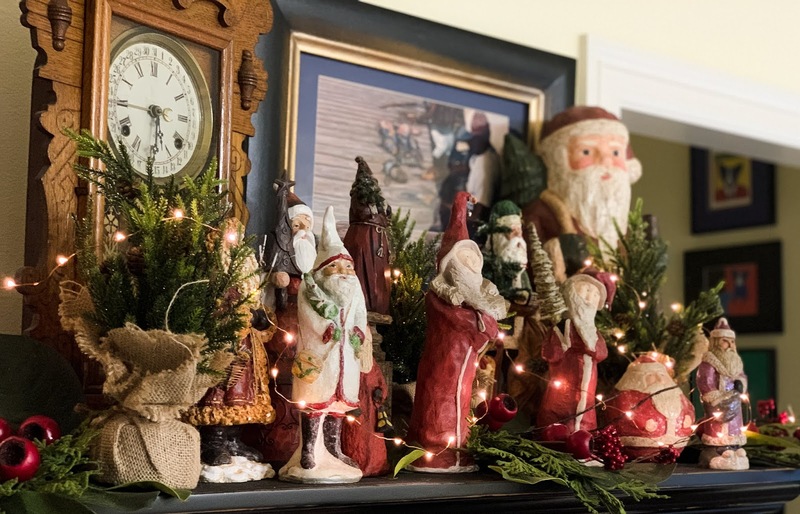 I’m not saying to remove everything from your house and only add Christmas decor–that’s definitely a little much, but adding small touches can make all the difference. Use what you have such as tying up a few towels with a piece of ribbon in your bathroom or adding greenery around a mirror. It’s the little things after all. Also, if you use primarily faux greenery, like me due to allergies, add a little bit of fresh greenery such as magnolia leaves and pinecones. This adds a beautiful touch to your decorations without all of the mess. #4–Keeping a few ingredients on hand to make a quick bite when your friends and family stop by. One of the easiest things to keep on hand is cheese, crackers, charcuterie, and some delicious jams for serving. 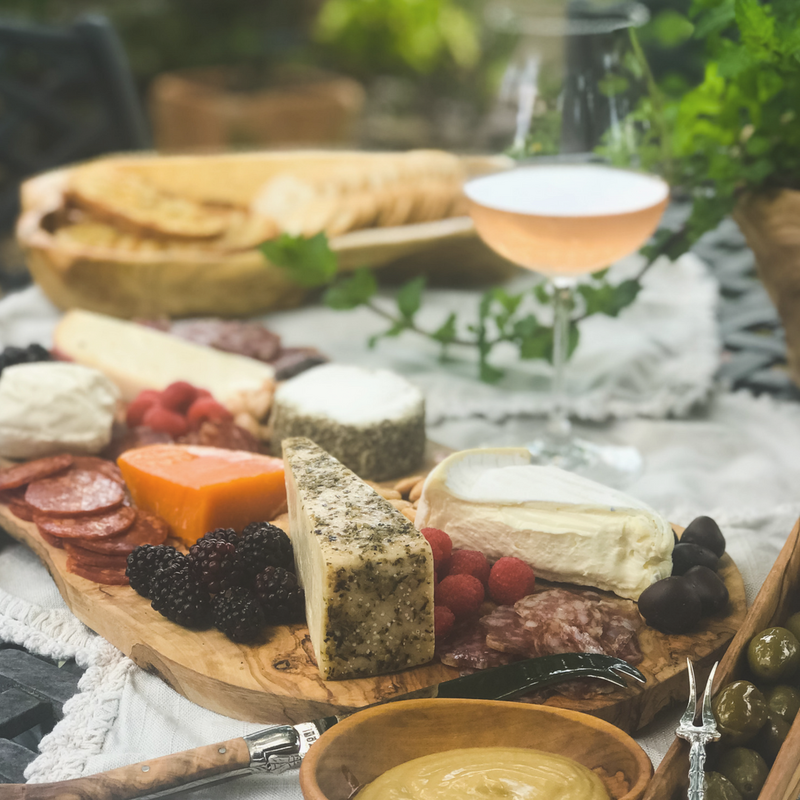 You can put this together in just a few minutes along with a great glass of wine and your guests will definitely want to stay a while. 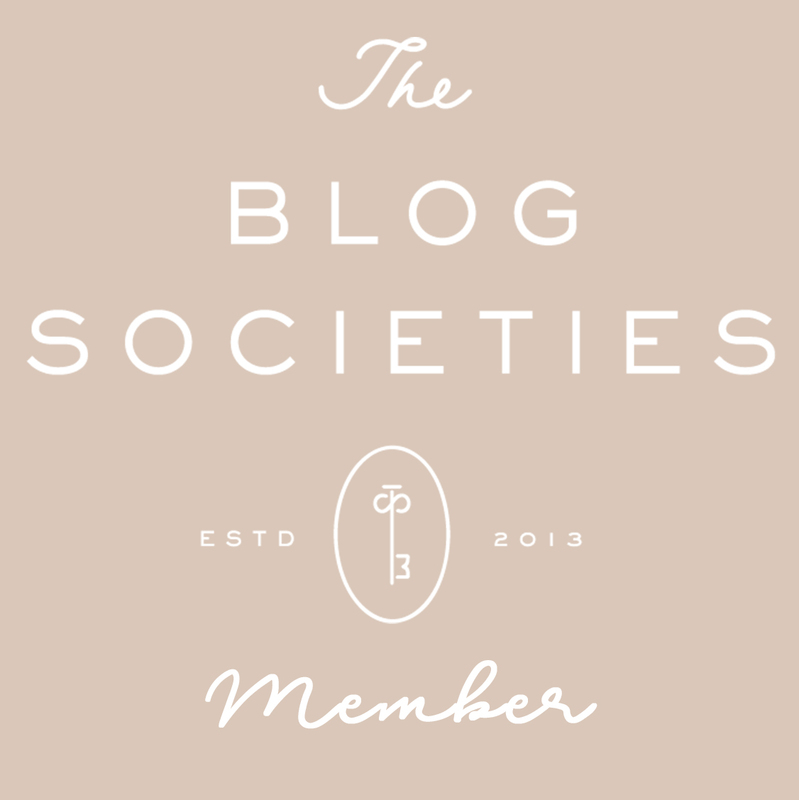 Stop by here and here for ideas on making cheese and charcuterie boards. I also like to keep some roasted nuts on hand for snacking. These are easy to make and are good for a week. 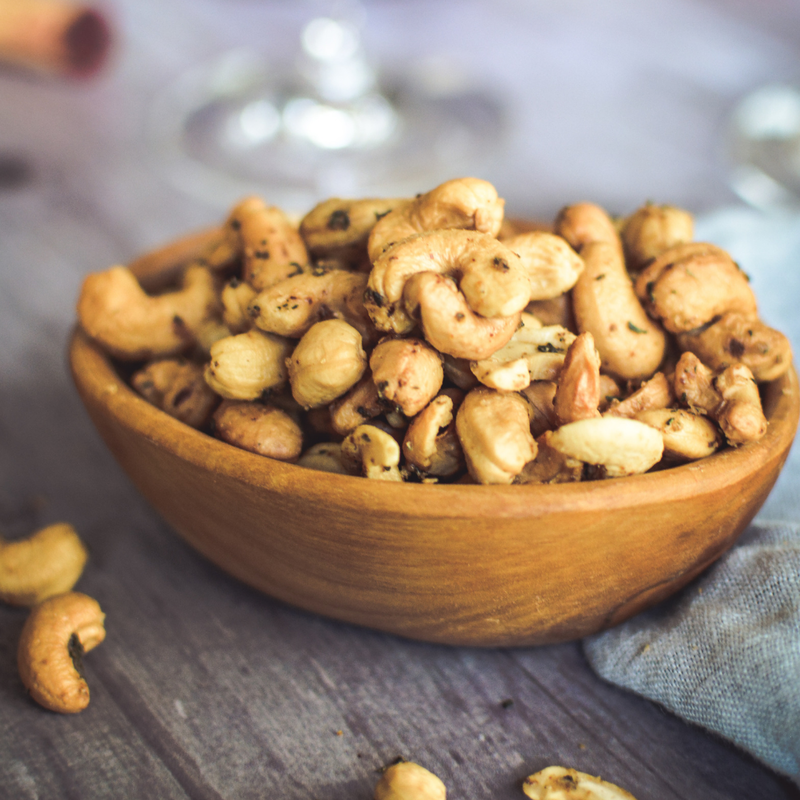 Pour them in a bowl and you’ve got an instant appetizer. 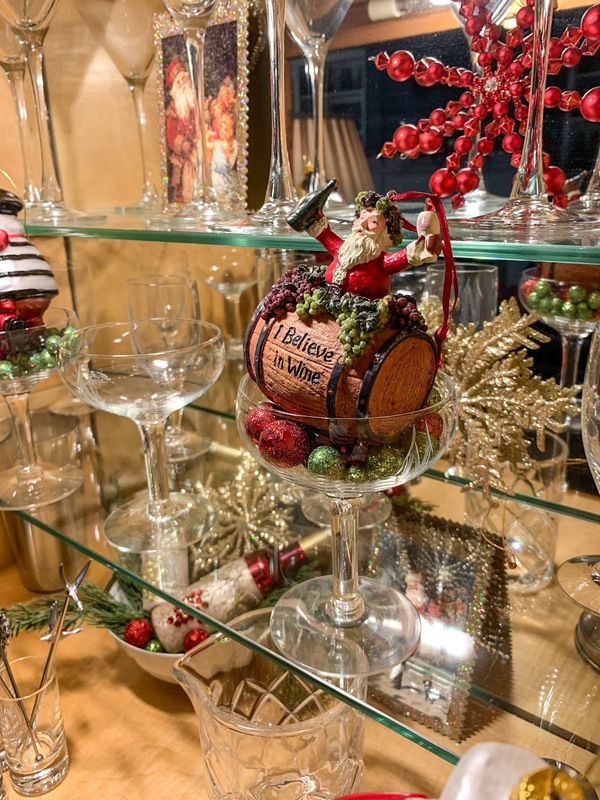 #5–Play a little Christmas music throughout your entertaining areas…this is also just one of the little things that you can do to make a huge impact during the holidays. We use Sonos in our outdoor area and Pandora or Spotify inside through all of our speakers, but you could just as easily use your phone and a few Bluetooth speakers. Also, Alexa or Google make playing holiday music easy. Several music streaming sites have premade Christmas playlists or you can make your own. Here are a few of my Christmas playlists based on whom is visiting me ( our friends–more modern or family-more traditional). How do you add Christmas coziness and cheer to your home?? What a great post! I too LOVE the smell of a Frasier Fir Thymes candle and spray . Thanks so much!! It's definitely my all-time favorite too!